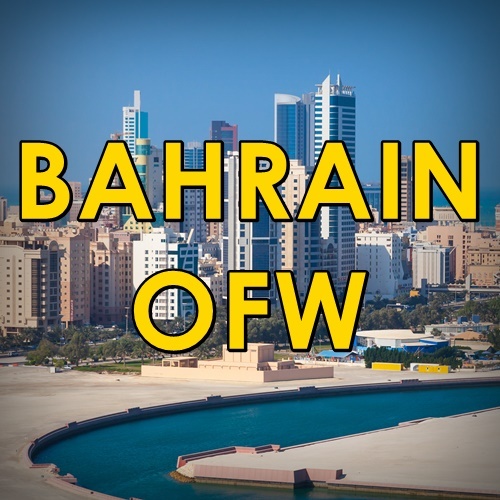 Interestingly, many foreign workers meet their future spouses and end up getting married in Bahrain. Eventually, they have children of their own, bringing up this question: how can they request for their newborn baby’s birth certificate? Today’s article explains how parents in Bahrain can request for their newborn’s birth certificate. 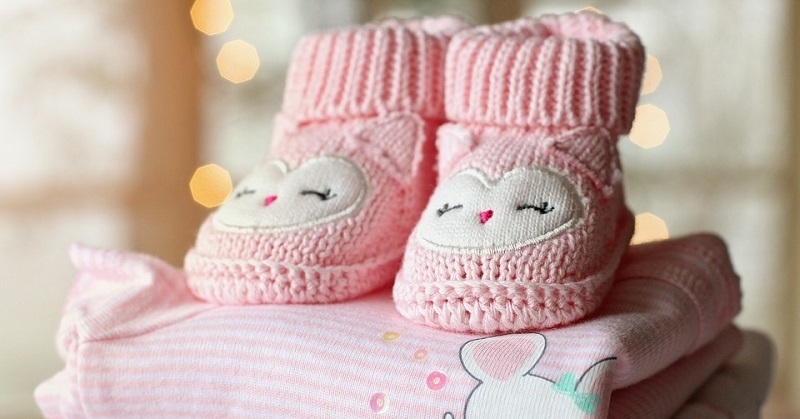 If you are expecting a newborn baby anytime soon, keep on reading to know the requirements, fees, and procedure for requesting your child’s birth certificate in Bahrain. 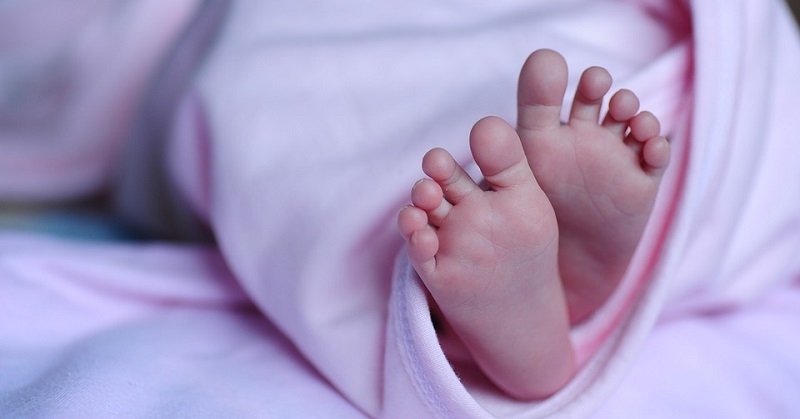 Birth certificates for newborn babies are issued by the Ministry of Health. This public service is available to both citizens and residents of Bahrain. To make a request, you can go directly to the agency’s office along Public Health Directorate Road in Manama. You can also proceed to any eGovernment kiosk in these locations, or make a request online through the Bahrain eGovernment Portal. NOTE: Payments can be made using cash, credit cards, or debit cards. Go to the Ministry of Health office or to the nearest eGovernment kiosk. Wait for a phone message indicating when to get the document. Collect your newborn baby’s birth certificate. DISCLAIMER: The above guide is presented for information-sharing purposes only. To learn more about how to request for your newborn baby’s birth certificate, please visit the Bahrain eGovernment Portal.